TBS COMICS is ready for a smashing weekend of Magic the Gathering action. 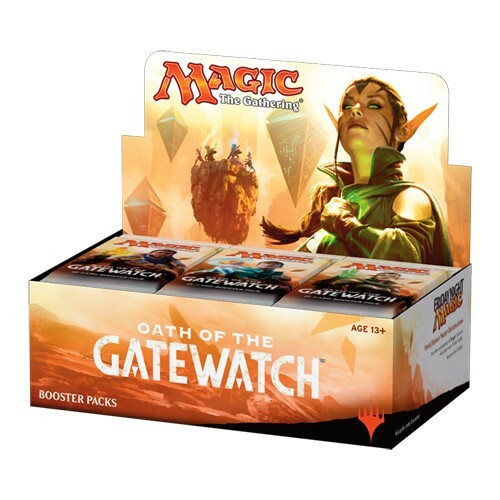 The Pre-Release of Oath of the Gatewatch is upon us and TBS has a full slate of events planned for you! secure your booster boxes and Fatpacks with TBS Comics. Play local, buy local!